5 -min. 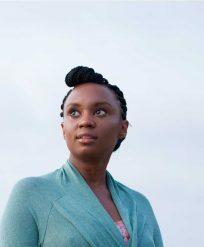 read Wanuri Kahui founded AFROBUBBLEGUM to empower an altogether more fun, fierce and frivolous view of Africa. Katie Palmer finds out what’s really important from the woman herself.